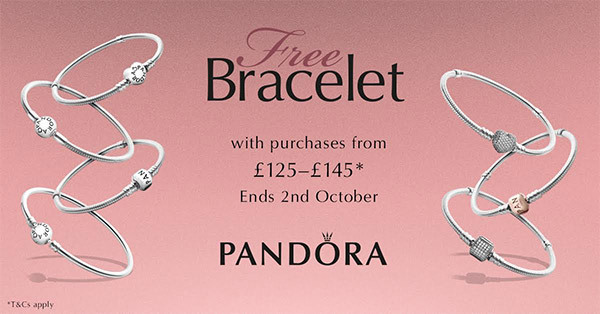 It’s that time of year again… The U.K. free Pandora bracelet promotion started today. The promotion is being run both online and instore and will end on the 2nd October 2016. 1. 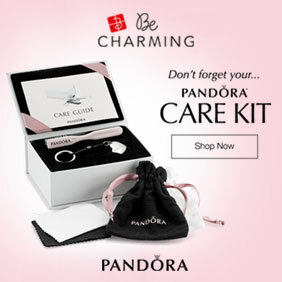 Add your items(s) to your basket to reach a total value of £125 – £145 or more. 2. 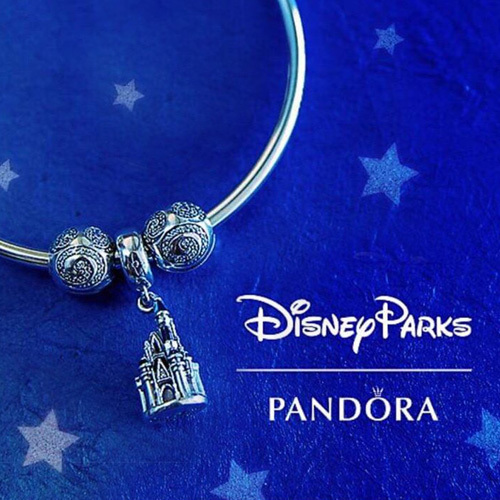 Select your preferred bracelet from the list. 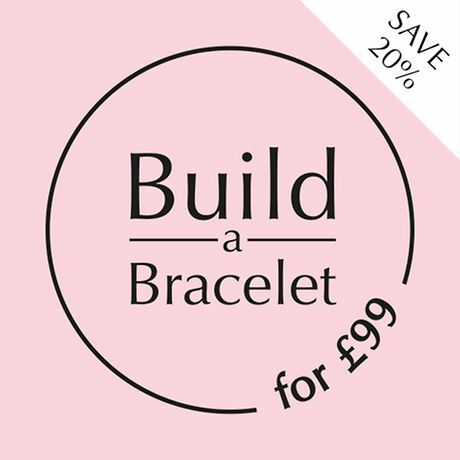 Spend £125 to unlock a choice of four bracelets, or £145 for a choice of seven. 3. 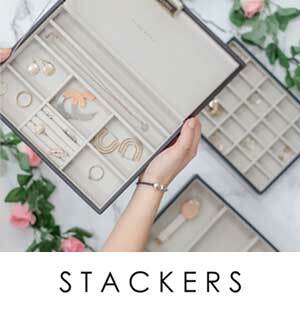 Choose the right size, and click ‘select’ to add it to your bag. 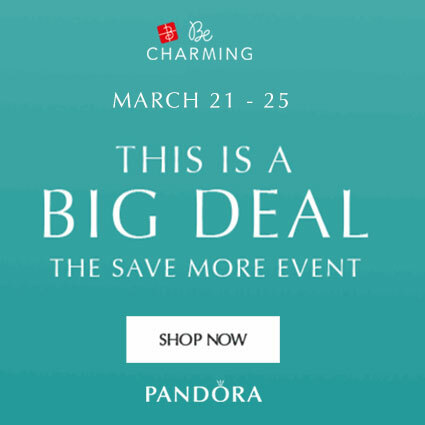 If you spend between £125 – £144 you qualify to receive one of the following PANDORA bracelets; Moments Silver Clasp Bracelet (590702HV) Moments Silver Bracelet with Heart-Shaped Clasp (590719) Silver Bangle Bracelet Bangle (590713) Moments Smooth Silver Clasp Bracelet (590728). 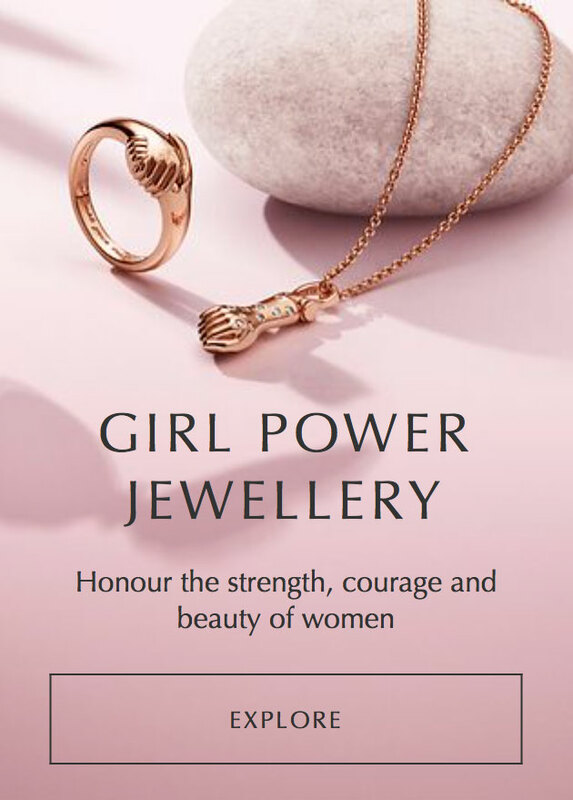 If you spend more than £145 and you qualify to receive one of the following PANDORA bracelets;Moments Silver Clasp Bracelet (590702HV) Moments Silver Bracelet with Heart-Shaped Clasp (590719) Silver Bangle Bracelet Bangle (590713) Moments Smooth Silver Clasp Bracelet (590728) Silver Bracelet, Pandora Rose Clasp (580702) Pave Heart Moments Silver Bracelet (590727CZ) Moments Silver Bracelet, Signature CZ Clasp (590723CZ). Let me know what free bracelet you decide on.